The augmented reality eCommerce storm is brewing! We've seen it so many times in sci-fi universes - from "Snow Crash" to "Neuromancer " to "The Matrix." But much like every other fantasy technology, augmented and virtual reality devices are now real. And much like every other consumer technology, AR and VR will collide with eCommerce. In fact, the AR age of eCommerce has already begun. 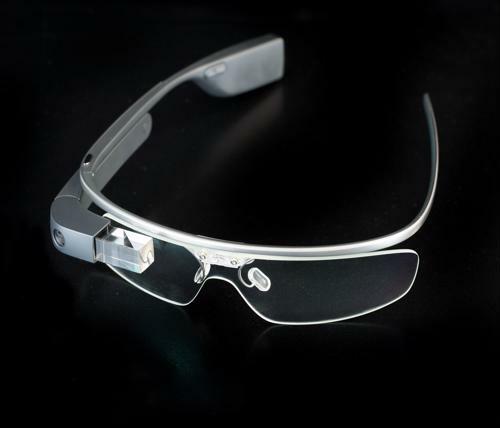 Google Glass already has a name for itself. Microsoft's HoloLens shocked consumers at its unveiling. Amazon is working on an AR technology that works without headgear, according to TechSpot. Then, there's the Xbox One eCommerce store - The Mall of Xbox One - which Payment Week reported will offer shoppers a virtual dressing room. Of course, we can't forget Facebook and its Oculus Rift, a headset that has been in the works for years - and the experience that Oculus offers is insane, to say the least! Meanwhile, smartphones are already acting as gateways to virtual shopping realms. TechCrunch's Todd Chusid pointed out that the smartphone/tablet market already supports augmented eCommerce. This inspired Chusid to predict that in the next three to five years, brands will introduce augmented reality apps into the mobile ecosystem. "66% of Americans would browse products virtually." The AR eCommerce age is upon us. But, do customers want it? 22 percent probably wouldn't visit brick-and-mortar stores as frequently if AR technologies were readily available. The augmented reality eCommerce storm is brewing: The tech is here, and consumers are eager to participate in virtual or augmented shopping experiences. OK, this might all be a little frightening for you. After all, most brands today aren't very prepared for mobile shopping, let alone AR. However, eCommerce leaders shouldn't fear this impending shift in eCommerce. While it seems intimidating, AR and VR shopping is a natural evolution, and it is the perfect medium on which to provide unique digital shopping experiences. 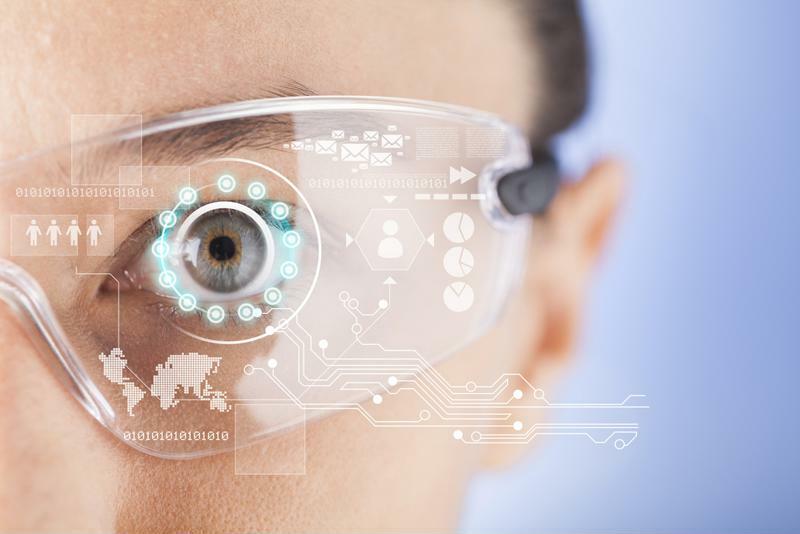 Right now, augmented reality is more Google Glass than Snow Crash, but that will change very soon for eCommerce retailers. Take what Sean Hollister of Gizmodo reported after trying out virtual shopping at the Consumer Electronics Show 2015 for example. "The key to all of this, the part that's hard to explain, is how natural it felt to reach out, grab things and examine them in this virtual environment - how much better it felt than looking at flat images of products on a website," Hollister wrote. AR and VR technology will literally differentiate customer experiences from one another. These devices will turn clicking into physical interactions and make boring Web browsing into engaging, immersive experiences that stimulate senses. Price points won't affect where people shop as much as these interactive worlds that brands offer will. "Consider all of the AR use cases that could improve customer experiences!" Consider all of the use cases! In stores, glasses could overlay product information when shoppers look at certain items, giving consumers access to the details that they crave. It essentially turns webrooming or showrooming into a more active experience. Overlays could even show competitor pricing, similar products, other colors and reviews. Of course, AR and VR will be most useful at home. Shoppers could pull up 360-degree three-dimensional representations of products. They can "try on" items before buying them after plugging in their shoe size or having a camera scan their bodies. Better yet, people can see how new TVs will fit into their living rooms. In fact, Wayfair just announced that it was working on a project that will allow just that: Consumers will use AR technology to determine how furniture will look before buying it. Wayfair is so confident that the eCommerce age of AR is here that it hired a few leaders to take advantage of AR and VR, according to Bostinno. Additionally, omnichannel is about consistent experiences. With apps that convince consumers that they're in an actual retail outlet, every interaction will feel familiar. There's also the flip side to that: A retailer that only has a few locations that can allow shoppers from around the world to experience what it feels like to shop in those actual stores. Then there are complete virtual experiences. Imagine allowing customers to shop in fully immersive environments based on specific brands or themes - forests, fashion shows and space are just a few examples of many scenarios. ECommerce in the age of AR is all about product interaction, and this means that brands must start thinking about what form their product content will need to take in an AR age sooner rather than later. In other words, eCommerce leaders must ask, "How does product content need to evolve to bring the product to life in a 3-D experience? How do we start testing and learning? How do we get from design to AR experience?" After all, the brands that figure this out early will have a definitive competitive advantage, while the rest of the market catches up. You may not want to be first, but you want to be among the first to reap the benefits. Start dreaming in 3-D in 2016 - you'll be glad you did.